Jolyons is a beautiful Georgian building located in the heart of Cardiff Bay. 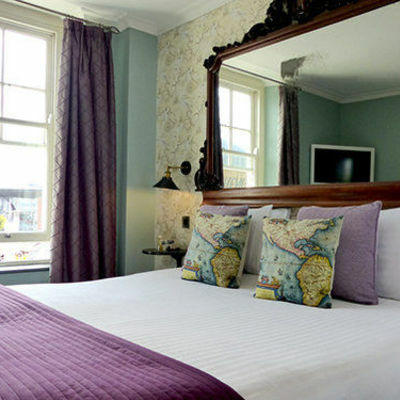 First built in 1840 as a Captain's House, the property is now a boutique hotel with seven individually decorated rooms. Room No. 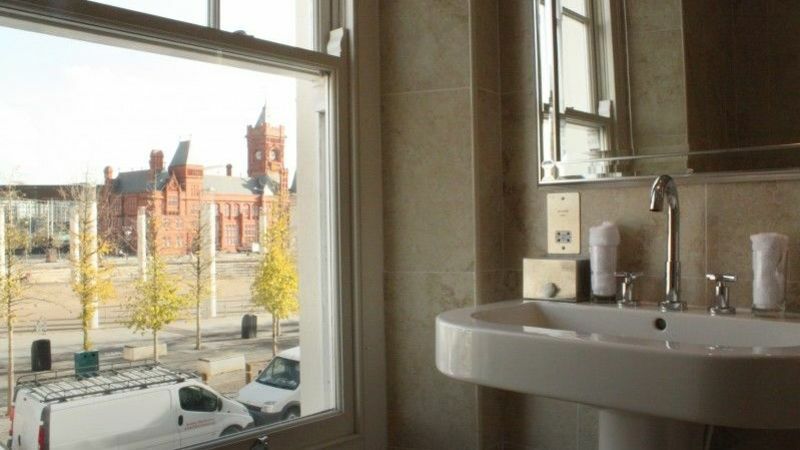 1 boasts a four poster bed, a black slate wet room and views over Roald Dahl Plass. Room No. 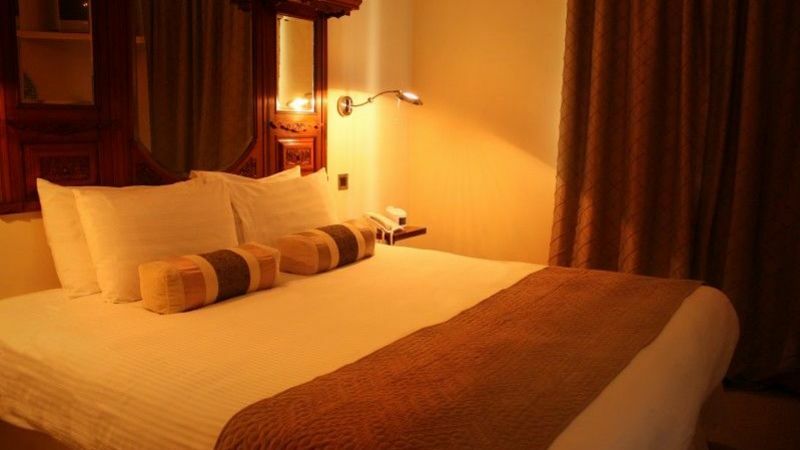 2 is decorated in an elegant French style, with an Italian marble bathroom and whirlpool. Room No. 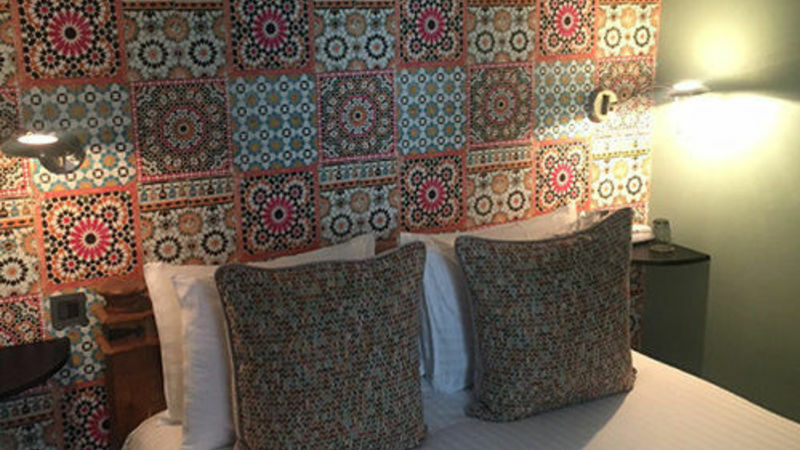 3 is a cosy room with Moroccan furnishings, whilst the ground floor Room No. 7 is the smallest. 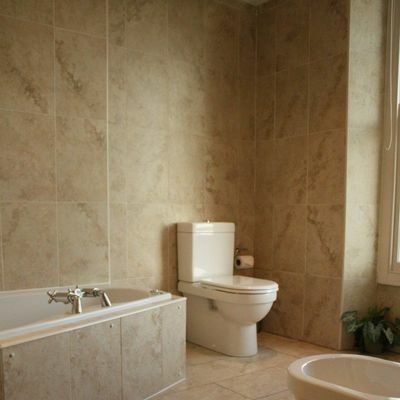 If you want a bit more flexibility, both Rooms No. 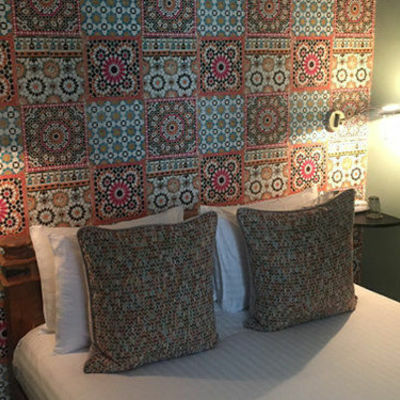 4 and No.5 can be booked as double or twin rooms. Room No. 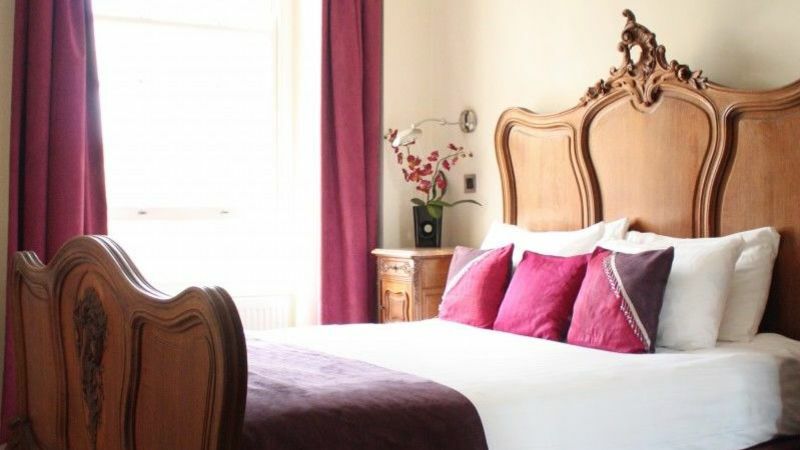 6 is the only room in the hotel that boasts a generous sized balcony – the perfect setting to soak up the surrounding views. 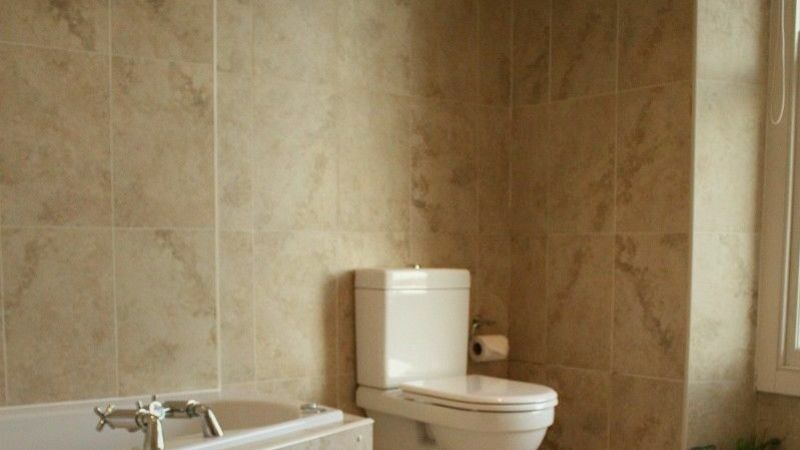 All rooms have an ensuite bath with shower attachment. 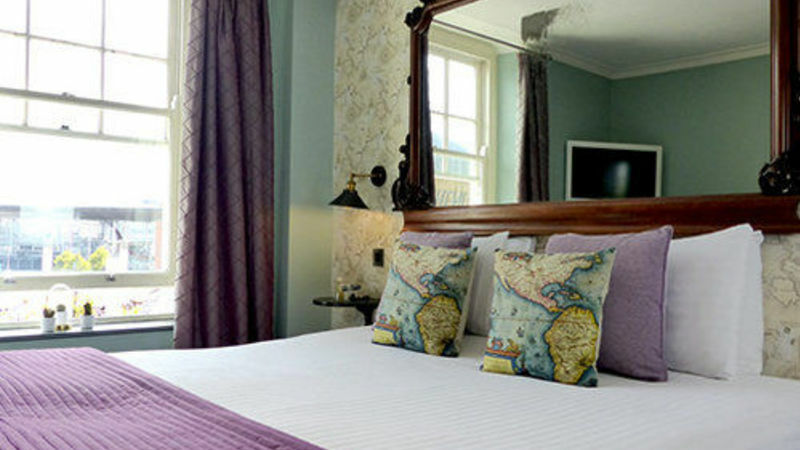 Each is complete with complimentary eco-friendly toiletries, a TV and hospitality tray. 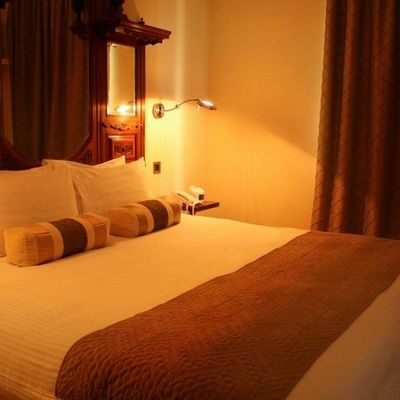 Just a short distance from the hotel you'll find the popular bars, cafes and restaurants that the area has to offer. 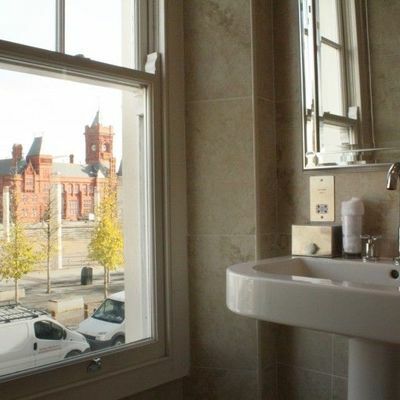 Jolyons is also situated opposite the internationally acclaimed Welsh Millennium Centre, which showcases an extensive programme of events throughout the year. 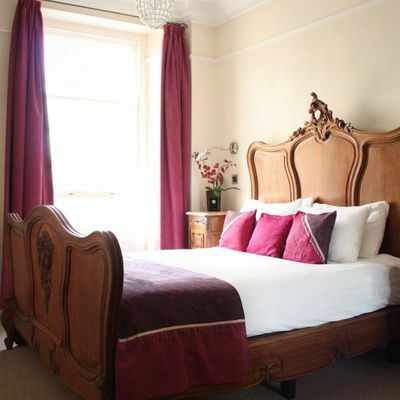 Be sure to walk along the nearby Victorian Pier and pebble beach, or head to Cardiff Castle for the afternoon. Surrounded by beautiful parkland, the building boasts 2000 years of history and is one of Wales' most popular visitor attractions. Make the most of the delicious breakfast after a luxurious lie in. Please note that there is no lift at the hotel. Limited onsite parking available. Alternative parking nearby. Well behaved dogs are occasionally welcome for an additional fee. Strictly no smoking. Where is Jolyons Boutique Hotel?